Do men really not listen and do females really always complain? And, why does this foreign colleague say “yes”, but means “no”? 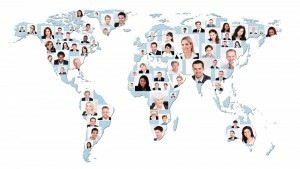 How do I collaborate effectively around the globe? And, are misunderstandings really inevitable? Cross-cultural barriers and gender-specific communication will be discussed in this talk. Self-assertiveness will be given special attention, as it influences many situations. When looking at differences across gender- or cultural borderlines, we follow the principle: “Benchmark, not imitate”- we want to learn from the differences, but not try to copy behaviour, which doesn´t suit our personality.